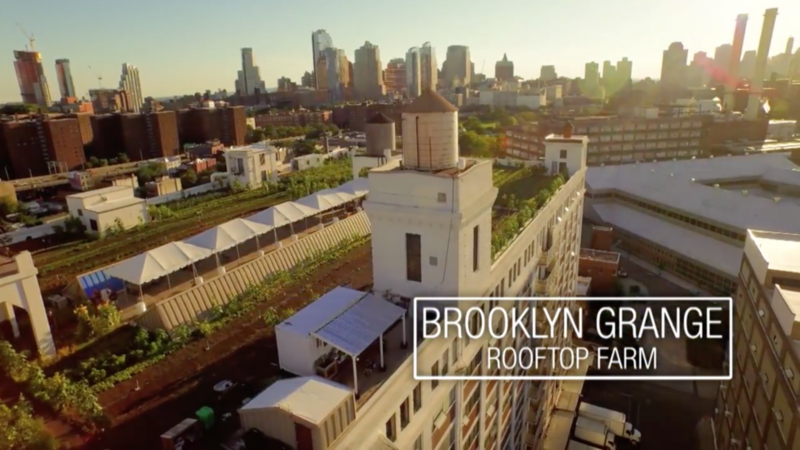 Visit the world’s largest rooftop soil farm! The Brooklyn Grange Flagship farm in LIC, Queens is a great place to visit on Saturdays en route from Manhattan to the US Open. There's no need to register in advance and no charge, just come on by on Saturday between 11am and 4pm, and you can visit the chickens, buy some farm-fresh produce, get your hands dirty alongside our farm team, or simply enjoy the fresh air! Brooklyn Grange offer tours of the LIC, Queens farm on Saturdays at 11:00am and 12:30pm. Tours are 45 minutes long and cost $10 per ticket.